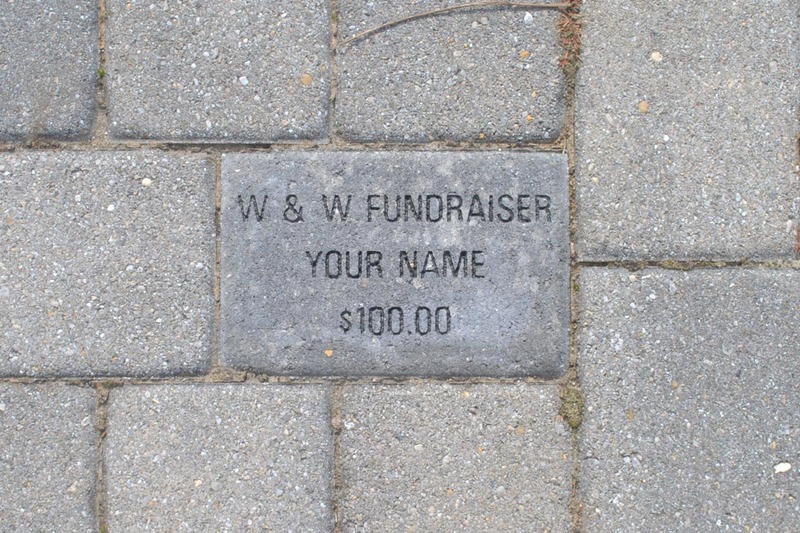 You can show your lasting support for the Wilmington & Western Railroad by purchasing an engraved paver, which will be installed along the platform between Greenbank Station and the Red Clay Valley Visitor's Center and Museum, located in the former Yorklyn Station. This paved platform provides our passengers with solid footing when boarding and alighting from trains, and your visible support of the railroad will be seen by thousands of passengers each year. For only $100, you can publicly show your support for Delaware's only steam tourist railroad - 100% of the purchase price goes directly to the railroad!